Pivovar Rohozec in Czech Republic brews, produces and sells beer and soft drinks including classic beer products and various beer specialities, Skalák and flavoured beers. We’d like to introduce you to some of our brewery's special beers. 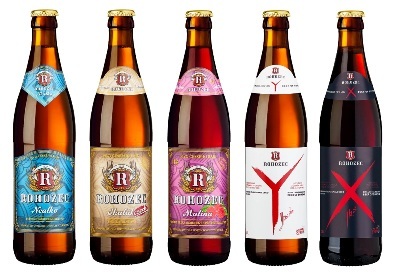 Come and taste our beers in our restaurant at the Rohozec brewery or find our products in select retail establishments.